VR research received much attention in the ’80s. It then became quiet for many years owing to the expensive hardware, including sensing, rendering, and display equipment. It has been receiving more attention since 2000 owing to the availability of inexpensive graphics cards and sensors, and the popularity of applications in such areas as gaming and virtual worlds. Recently, many augmented-reality applications have been developed, exploiting the popularity of mobile devices, which contain cameras and various sensors. 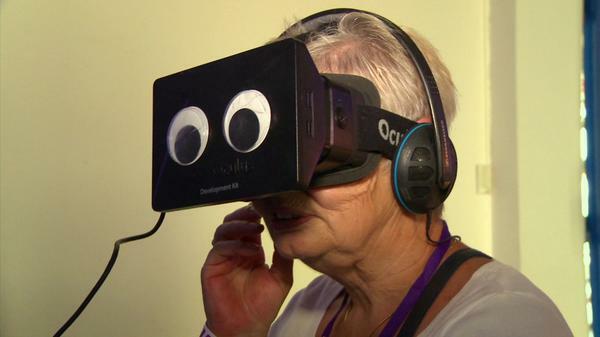 A virtual reality live stream was set up at the Commonwealth Games last week to allow viewers outside of the Hydro Arena to experience the gymnastics competition as if they were comfortably seated in the stalls. The BBC Research and Development (R&D) team placed a 360 degree camera and an audio microphone which recorded sound from all directions in the arena, and streamed the content to an Oculus Rift virtual reality (VR) headset in the Glasgow Science Centre, half a mile away. 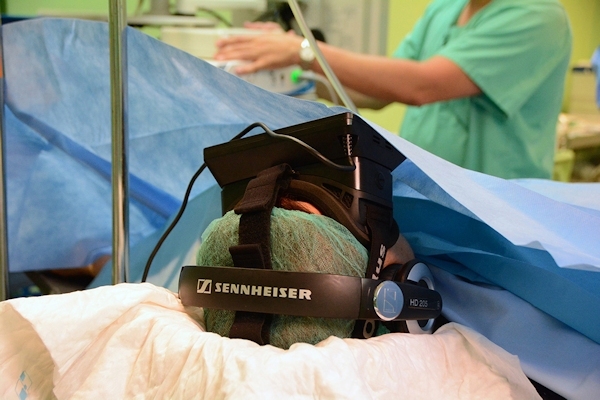 The team has been experimenting with ways in which the BBC might use virtual reality in its programming if the technology became a popular consumer product. Help Me Obi: Is this the first true 3D video? Art installation Help Me Obi plays projected video that viewers can walk around and watch from any position. Video that can be viewed from any direction is something of a white whale. Although holograms are now being used in an increasing number of situations — from assistance at airports to stage shows — they are 2D affairs that can only be properly viewed from a certain angle. 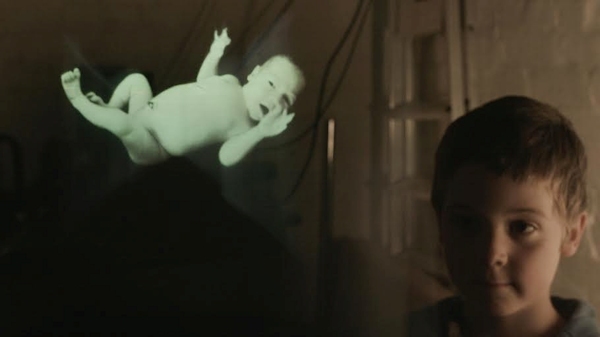 An artwork, however, while not holographic, has broken through into that third dimension, showing moving images that can be viewed from any direction, looking exactly the same no matter where you stand. The artwork, called Help Me Obi — named, of course, for the famous scene in “Star Wars” — is the creation of Scotland-based artists Chris Helson and Sarah Jackets, who have been working on the project for about eight years. Physical inactivity is one of the greatest public health problems of our century increasing the risk of chronic diseases such as heart disease, type 2 diabetes, or specific cancers. The Game Idea Jam brings together game researchers and practitioners in the fields of human-computer interaction, game development, interaction design, instructional design, etc. to collaborate and develop ideas for sports and exertion games that combat physical activity. Enable game researchers and practitioners with and without development skills to participate. Explore jamming through a practice-based collaboration between game researchers and practitioners. Develop creative ideas for sport or exertion games combating physical inactivity. Provide the experience of a game jam to our participants in order to gain confidence to integrate this approach into their own practice. This one-day workshop consists of three game jam break-out sessions. As no particular game development skills are required for the participation, the participants will be supported with different creative approaches (e.g., Outline of EA Personas, the Exertion Game or PLEX Cards) and a lot of other inspiring materials to choose from. Due to time constraints there will be no full game developed, but instead the final game idea will be produced in the form of a conceptual video demonstrating the play experience. In recent years, we’ve seen a number of virtual reality (VR) devices targeted at bringing more immersive gaming to the home while also adding locomotion to the mix. 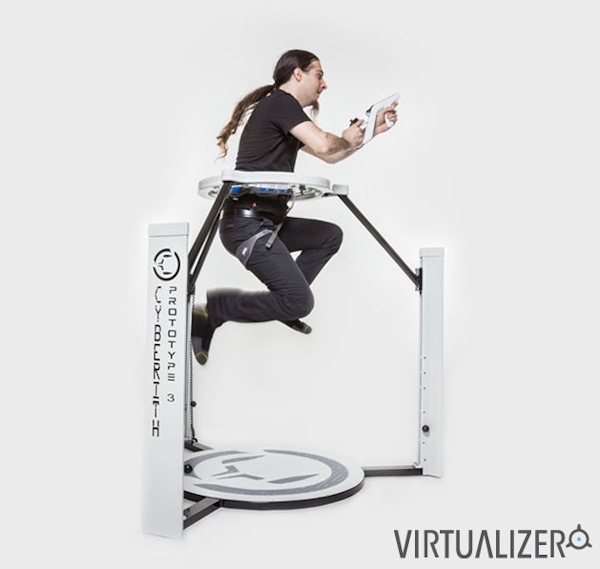 Joining the charge is the Virtualizer from Austrian-based company Cyberith. The rig features an omni-directional treadmill, which is nothing new, but in addition to letting gamers walk and run on the spot, it also lets them rotate, jump, crouch, kneel and even sit down, with these motions matched in game by their virtual selves. Going to miss the ballgame? 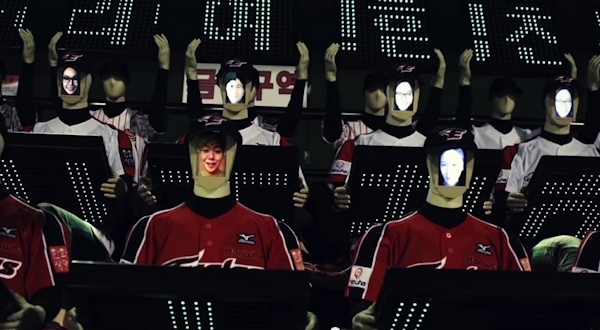 If you’re a fan of South Korean team Hanwah Eagles then you can still be there in virtual spirit — the Eagles have just added three rows of robot spectators who beam video clips and messages from supporters who can’t be there in person. 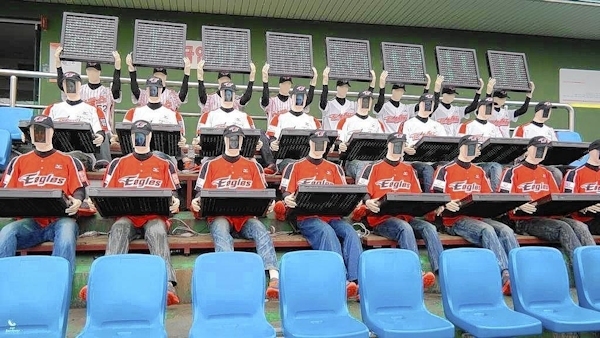 It looks like the new technology is a hit with fans: nearly 90,000 messages have been sent in during games so far. Interactive Entertainment is Australasia’s longest running games and digital entertainment conference. IE2014 marks the 10th anniversary of the conference which is hosted this year by the University of Newcastle, Australia. All papers are peer reviewed and will be published in the conference proceedings. For more detailed information about topics covered by the conference, submitting a paper and registration see the Call for papers, Submission and Registration. Further Information about the Venue, Accommodation and Travel are also available on this site. The conference Program will be finalised in November, 2014. The strange link between virtual reality and mind-altering drugs is well-trodden territory here at Motherboard. We’ve explored tripping in Oculus Rift, treating heroin addiction with VR therapy, technoshamans replacing psychedelics with an immersive virtual experience, and a speculative future where virtual reality “jolting” is the illicit substance of choice.